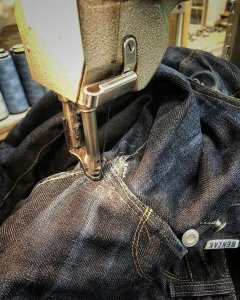 Over the next 12 months, fifty guys from all over the world will wear the contest jeans trying to create the nicest fades and to claim one of the great prizes! It promises to be one hell of a contest with phenomenal fades guaranteed. 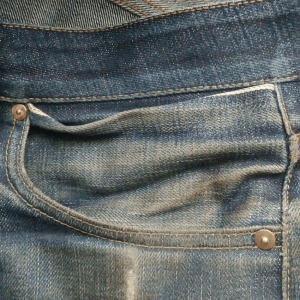 Learn more about the Fading Contest by reading the official announcement here. On this page, we will feature the ‘Best Nine’ pictures every month, posted by using #benzakcontest. While fades are the decisive factor to be featured as ‘Best Nine’, creativity, involvement, and photography will also be rewarded. Ruedi Karrer a.k.a. 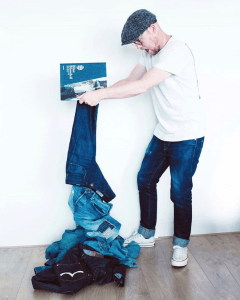 @swissjeansfreak is thé iconic cult-figure in the denim scene and a living Denim Wikipedia. 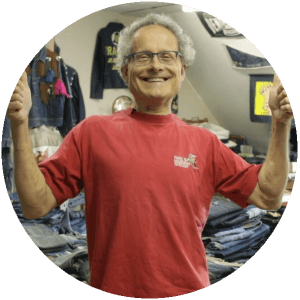 Ruedi will transfer his limitless knowledge and his passion for denim into an objective opinion by selecting just one picture every month. So, being chosen as Ruedi’s pick of the month is a the greatest honor a man can deserve in a lifetime. 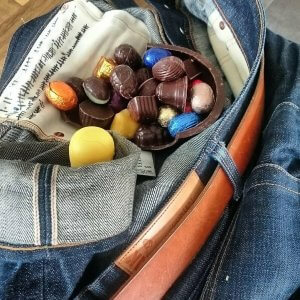 ‘This time the pick of the month goes to @skrieber73 who is working so hard on his Benzaks now using them as his work pants. 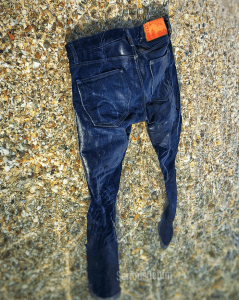 I love the creative pic from @koenkuik, how the raw denim jeans are falling out of the Blue Blooded book. 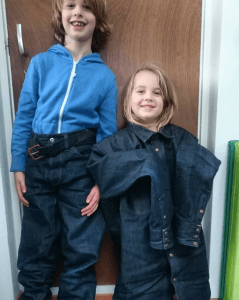 What a fascinating imagination to create new denim!! 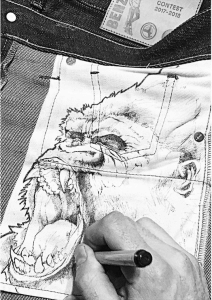 ‘I love to choose the pic of the month for the “benzakcontest” although it’s very hard to make the final decisions. 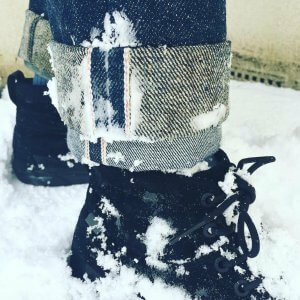 I was most impressed by the wearing the jeans inside out movie from @ende_denim, the impressing saddle fade pic and the raw denim serving suggestion by Bert aka @bvo_66. 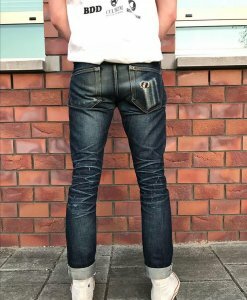 At the end I have chosen Bert’s raw denim serving suggestion, because I love this creative high quality shot. 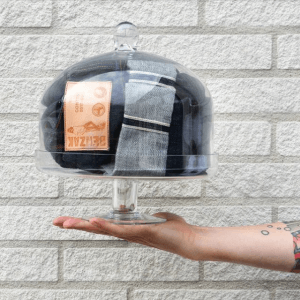 And the pants served as a menu is reflecting the strong personal raw denim love in a best way. 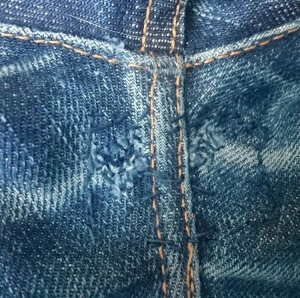 It’s like you love your jeans that much that you almost wanna eat them up.